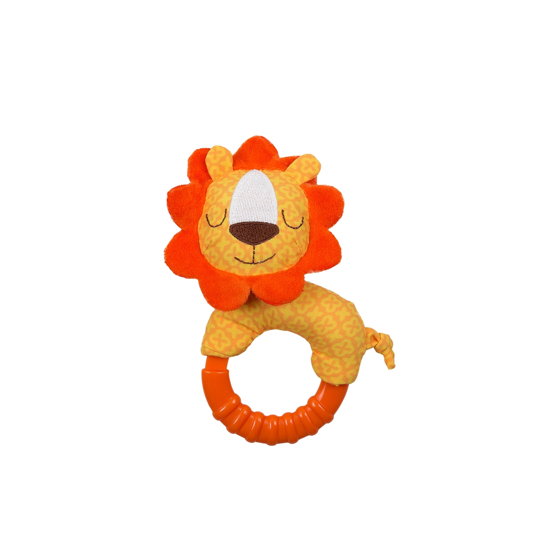 The Ring-A-Round Rattle™ Teether by Nûby™ is a rattle, teether, and plush all in one. It has multiple teething surfaces that assist in the eruption of teeth by gently massaging infant’s gums. 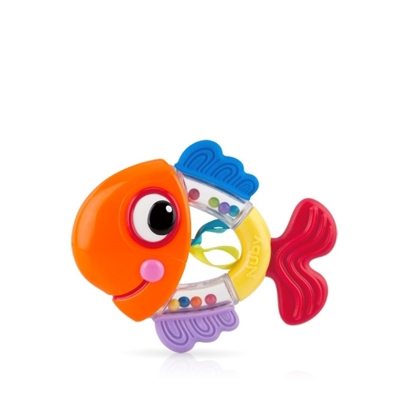 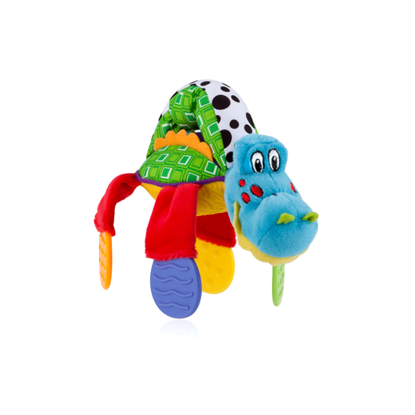 The teether features bright, fun characters and a playful rattle that will captivate your baby’s imagination.